An appropriate control set is probably the most critical success factor in the enforcement of compliance to the Act’s conditions. Their integrated harmonisation with the processes, policies, regulations and organisational structure is of great importance. It must be emphasised that these controls stretch over all functions and activities in the organisation engaged in the processing of POPIA data. These controls should have the prime objective of satisfying the international principles of Confidentiality, Integrity and Availability (CIA) of data. 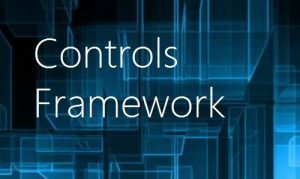 Magna’s implementation methodology assists business in building the required control framework consisting of control classes, control objectives, activities and tests. These privacy controls, amongst other, can be managed with our software application.